J Lawson Clothing brand Black Cap. 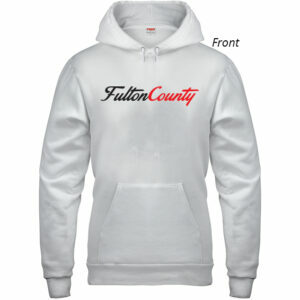 One Size fits all, back snaps.  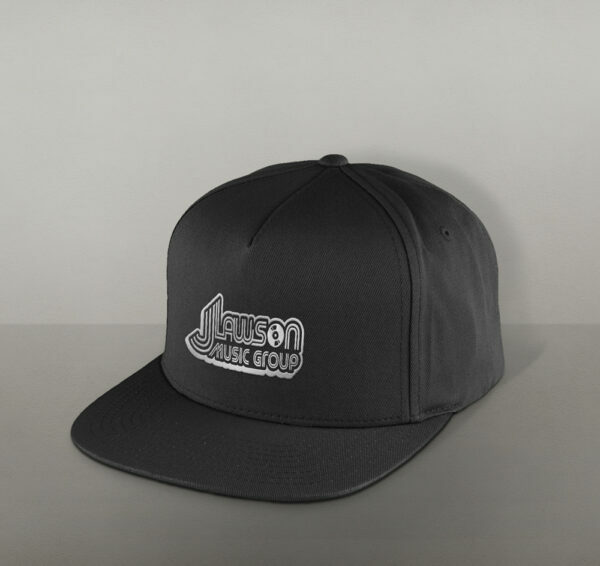 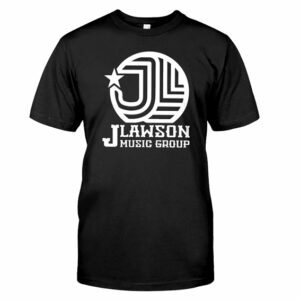 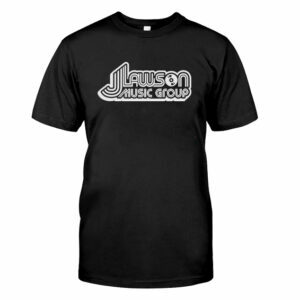 J Lawson Group Black Cap. 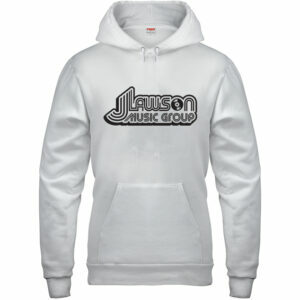 One Size fits all, back snaps.